Hotel Ibis Budget Warsaw Center (former Etap Hotel) is situated on the banks of the Vistula River, near the National Stadium, approx. 0,5 km from the Sports Hall Torwar. 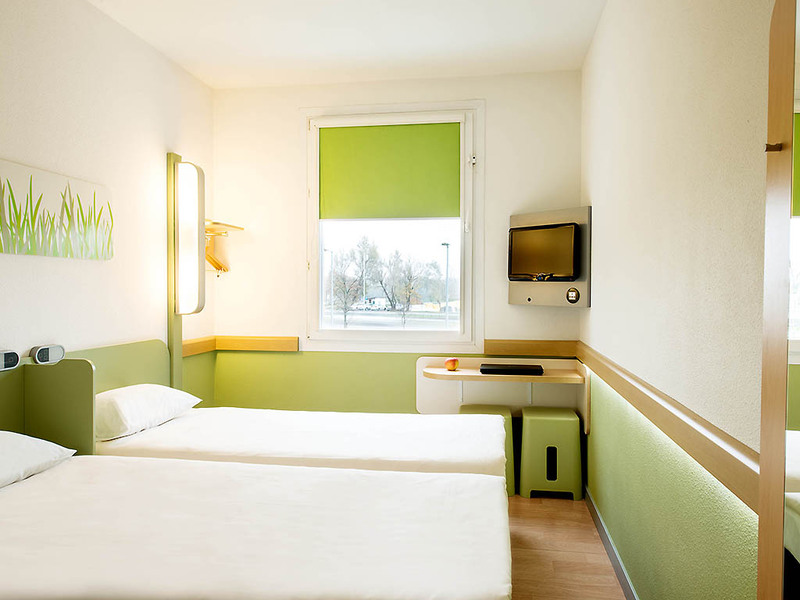 The location of this budget hotel provides easy access to the city center, railway station and Frederic Chopin airport. The hotel offers 176 basic double or twin rooms, comfortably furnished and air-conditioned. Wi-Fi and parking are the additional advantages. 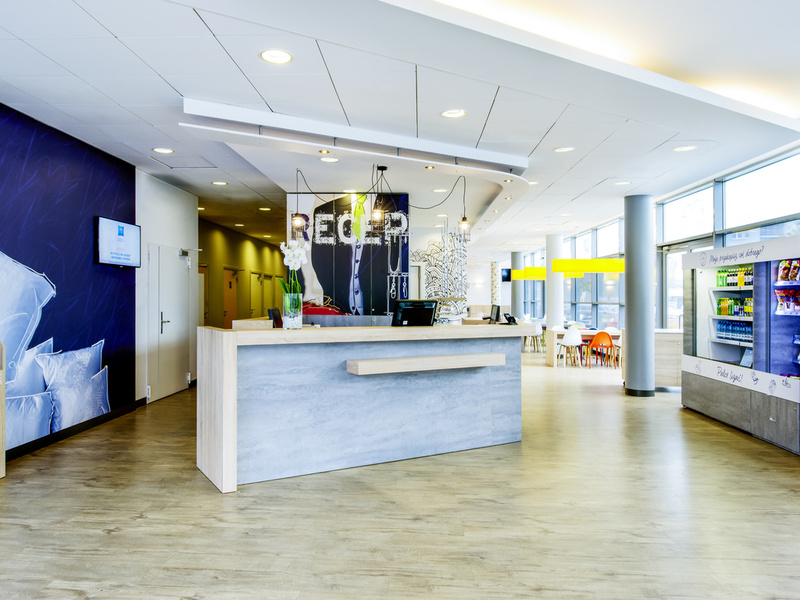 Ibis Budget Warsaw Center is approx. 400 meters from the venue. 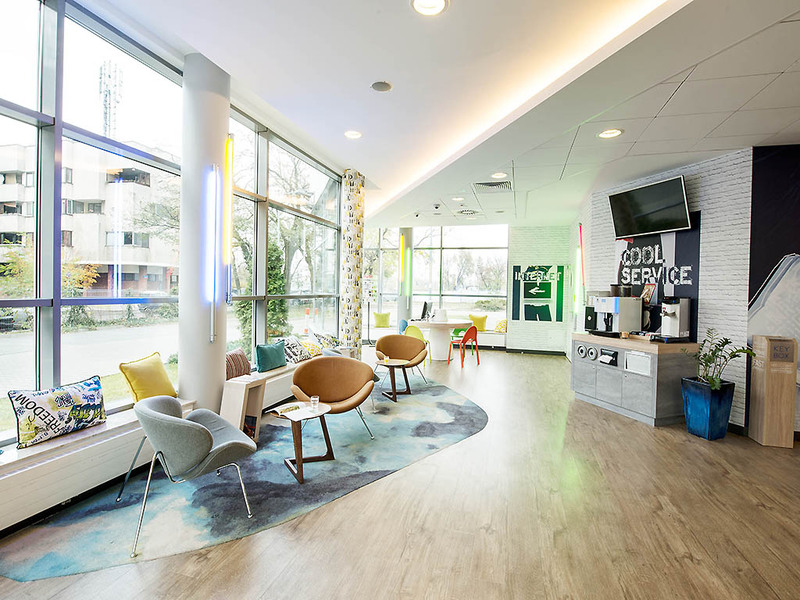 BEST WESTERN Hotel Portos has been conceived to suit the needs of a variety of guests - from business travellers, to tourists visiting Warsaw, to organisers of conferences and trainings. 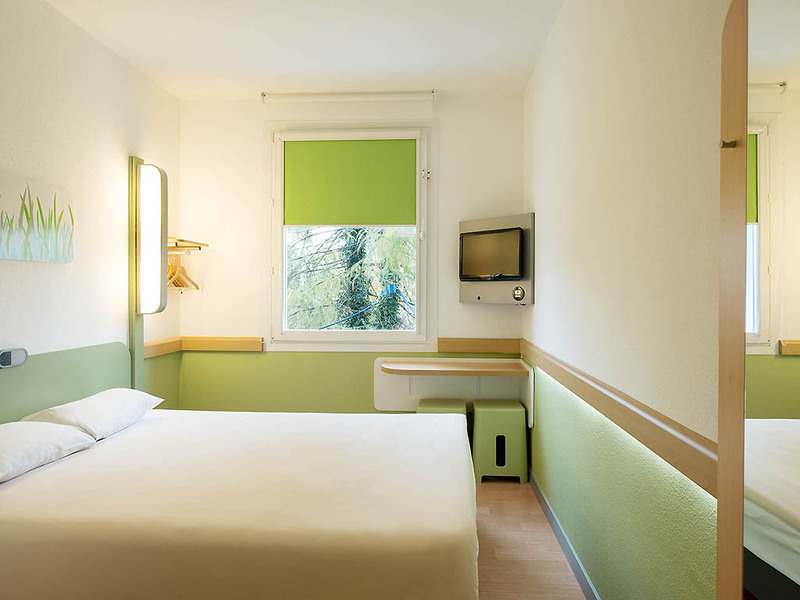 BEST WESTERN Hotel Portos offers 225 rooms. Each room is equipped with a telephone, an LCD TV and free internet access. Hotel is lokated approx. 4 km from the Sports Hall Torwar. Hotel invites you to a moment of relaxation in the hotel bar, open daily from 14.00 to 24.00. We provide transfers : hotel – venue – hotel, on competitions days. Buffet breakfast and shuttles included. Quick connections to the city center, excellent access from the airport and good standard at a reasonable price. Approx. 4 km from the Sports Hall Torwar. 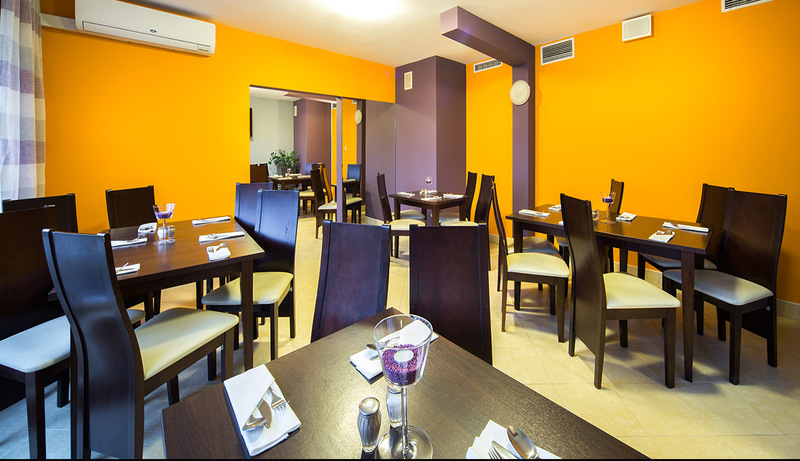 Traditional Polish hospitality and attractive conditions of stay, make the hotel an excellent choice for all kinds of groups coming to the capital. START hotel Atos is located at the crossroads of the Sobieski and Witosa, called the Royal Route. 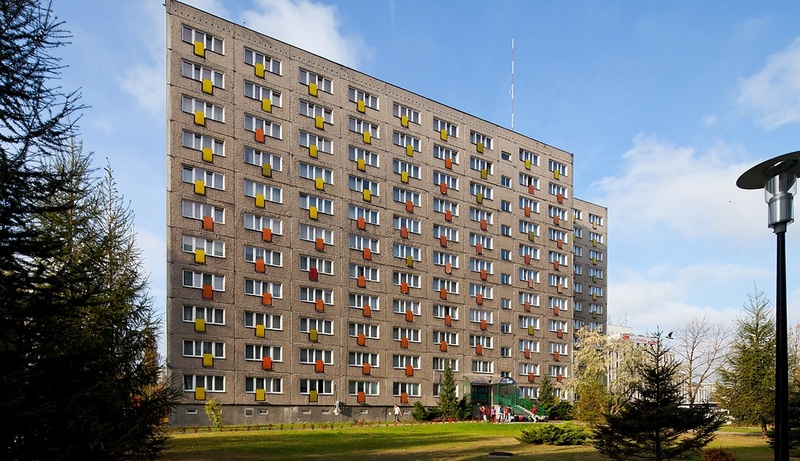 Convenient location allows easy and fast access from Warsaw railway stations and the Chopin airport. Quick connections to the city center, excellent access from the airport and good standard at a reasonable price. Approx. 4 km from the Sports Hall Torwar. 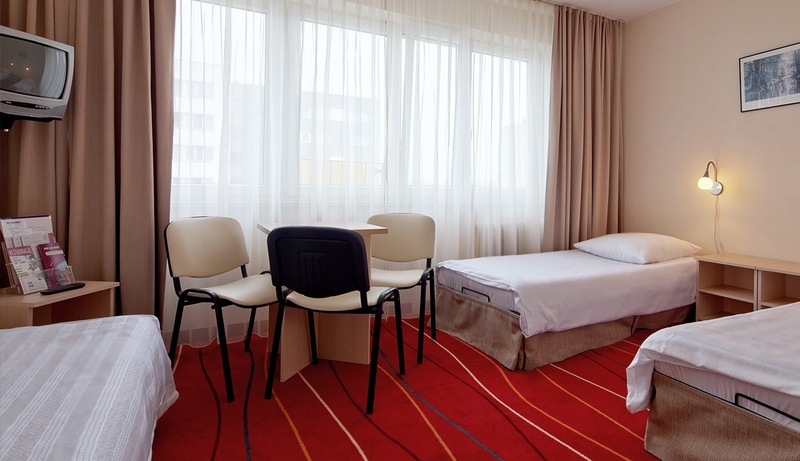 Traditional Polish hospitality and basic conditions of stay, make the hotel an excellent choice for all kinds of groups coming to the capital.